ERAYBA S12 TEXTURIZER SHAMPOO 150ML NEW – HAIRDEPOT - Hair & Scalp Care Products, Prevent Hair Loss, Shampoo, Conditioner, Treatment, Styling, Appliances and more! 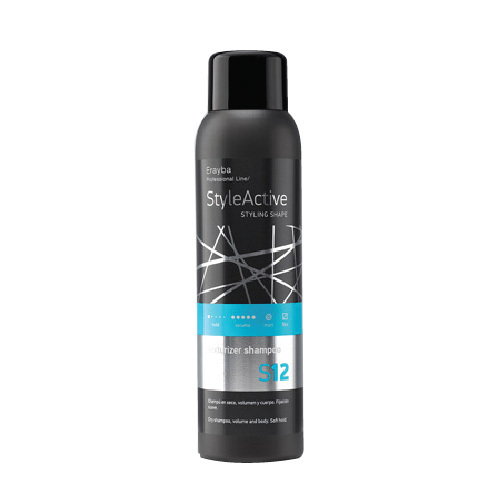 Dry shampoo for maximum texture and volume. Soft hold. Easy to style. Provides instant texture and body. Refreshes and absorbs excess of oil. Shake before using. Apply to dry hair , spray evenly at a distance 20 cm, & brush.